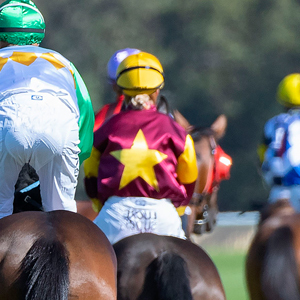 A quality line up of gallopers will go under the hammer next Friday (April 20) when the 2018 Magic Millions Perth Autumn Racehorse Sale is held at Belmont Park Racecourse. 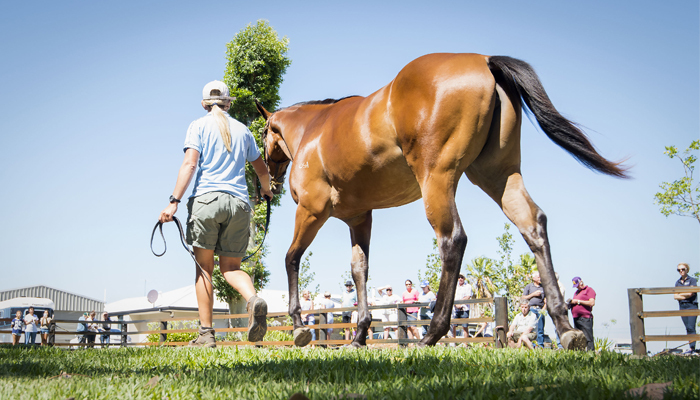 Starting at 2pm (WA time) the auction has attracted 39 lots with supplementary entries to close 5pm (WA time) on Tuesday. 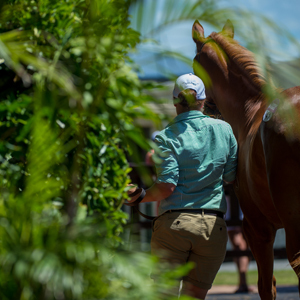 A highlight of the auction will be the 13 lot draft from Peters Investments featuring stakes winner Disposition and city winners Glimmer Girl, Presentate and Regal Class. 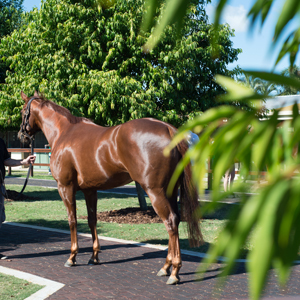 At the most recent Perth Racehorse Sale lots sold by Peters Investments included recent stakes winners Battle Hero and Dark Alert. 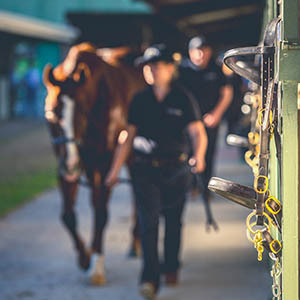 Other city winners among the catalogued lots for next week include Amalfi Lass, Confusing, Leitfaden, Nightwatchman, Royal Strata, Pure Gem and Young George. 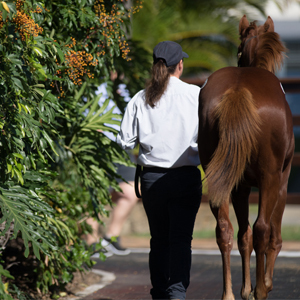 To view the online catalogue for the 2018 Magic Millions Perth Autumn Racehorse Sale click here. For further information and to lodge a supplementary entry please contact Cassie Norris on (08) 9477 2455 or email [email protected].